Here is another time lapse, this time of a five acre forest fire on the mountain range outside of Tucson. The fire is about 10 miles away. 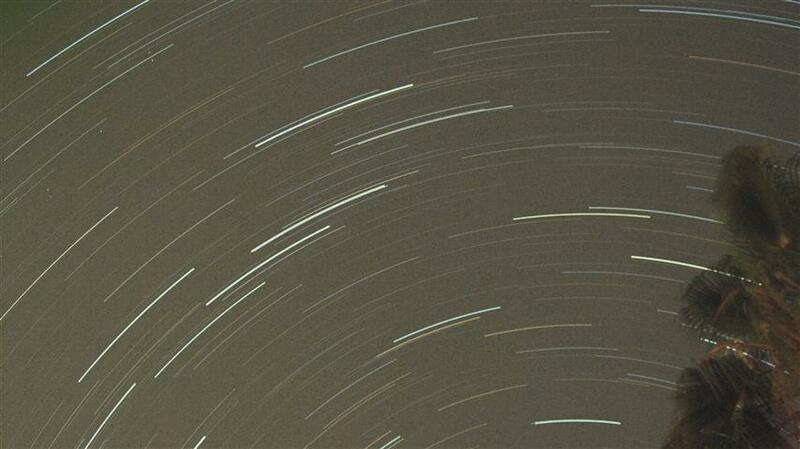 The time lapse was created using 10MP images with the camera at full 3x optical zoom. The images were then cropped to 1920 x 1080 to create a high definition movie. The total elapsed time shown was one hour and 41 minutes, compressed into two minutes at 24 frames per second. Here is another one – it’s a strange angle because I needed to keep the oven light out of direct view of the camera. Total time elapsed was 20 minutes. Compressed to 33 seconds. Generated using a Canon A480 and CHDK. Overexposure in most of the frames. This is because I forgot I left the camera on ISO 800. Don’t do that. 1:18 – looking north towards San Manuel, Ariz. The Canon A480 doesn’t have manual focus of course, but by adding CHDK it does! At first the feature appears to be broken, so here is a short video demonstrating how it works. It’s called Subject Distance Override and to turn it on in record mode press Mode then up (ISO). A total of 105 exposures at 30 seconds each, ISO 400. Canon A480 running CHDK. No in-camera noise reduction. Four dark frames. It took just over an hour to take the pictures.